For your convenience, we have posted all of our New Patient Registration information on this website. Feel free to print and fill out these forms at home and then bring the completed paperwork with you to your first appointment. 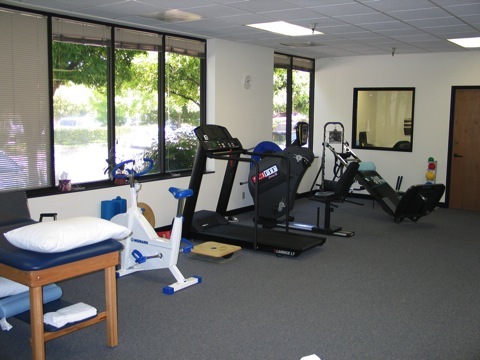 We are conveniently located off of highways 101 and 85 in South San Jose. Click HERE for driving directions!